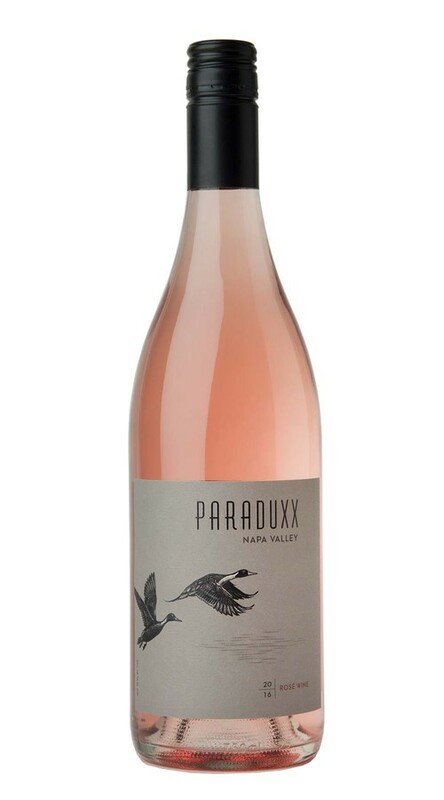 Inspired by the great dry Rosés of Provence, this wine was made from a classic pairing of Syrah and Grenache. Aged in 100% stainless steel to preserve its alluring aromatics, it displays beautiful layers of wild strawberry, orange blossom, watermelon and zesty lemon rind. On the palate, refreshing acidity adds poise and length to the red berry and citrus flavors, carrying the wine to a bright, fresh finish.